Membership SALE starts today June 16 and ends promptly at 6 pm on June 20th! Get EVERYTHING you need in 1 place! Updated Program Every 8 Weeks! Food Plan Designed for your Metabolism! 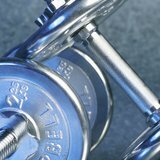 Cardiovascular Exercise Prescribed right for your body! Exercises to Stabilize Your Core. Continuous Support, Motivation & Education! 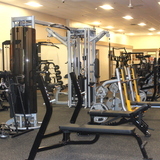 Access to ALL of our Facilities for your convenience! New Hampshire's #1 Health Coaching & Training Centers! June 11 - June 15th Only! Did You Fall Off Track? SALE starts TODAY! June 25th - Ends June 27th! Act now! Spring Membership SALE starts today at Integrity Health Coaching Weight Loss Centers and Gyms in NH!